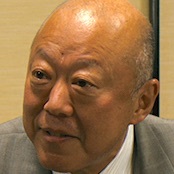 Yusaku Shimada’s (Nenji Kobayashi) wife died a long time ago. 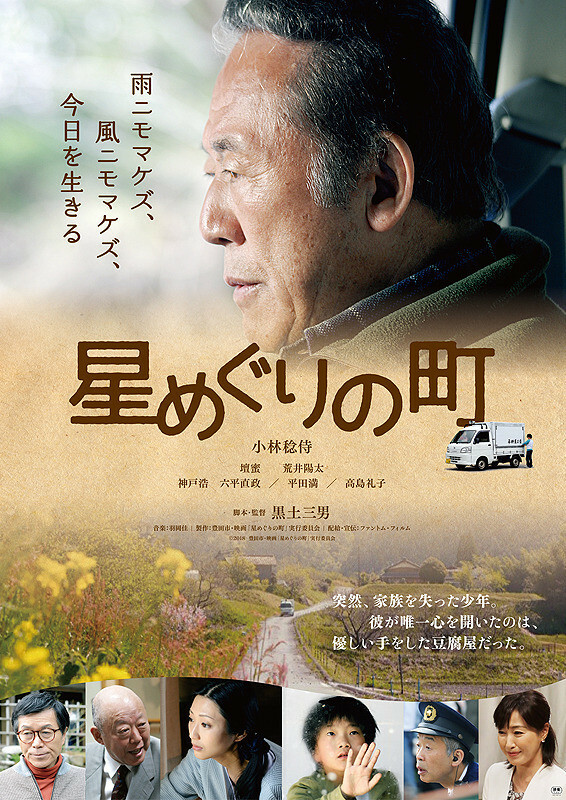 He lives with his adult daughter Shiho Shimada (Mitsu Dan) and runs a tofu store. Every morning, he makes tofu and delivers it to his customers. One day, Masami Kiuchi (Yota Arai) is brought to Yusaku Shimada's home. 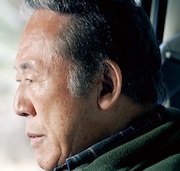 He is a distant relative of his late wife and he lost his entire family during the 2011 Tohoku earthquake and tsunami. Masami Kiuchi carries a wounded heart, but he gets better while staying with Yusaku Shimada. On a day when Yusaku Shimada delivers his tofu, large tremors take place in the town. At that time, Masami Kiuchi is alone at Yusaku Shimada's home. The tremors bring back memories of the earthquake from several years ago and Masami Kiuchi disappears.